Arcilla is a postdoctoral research associate in the Biodiversity, Earth & Environmental Science Department in the College of Arts and Sciences. One calm, moonless night in the Ghanaian rainforest, Nicole Arcilla heard the rumble of an approaching truck. 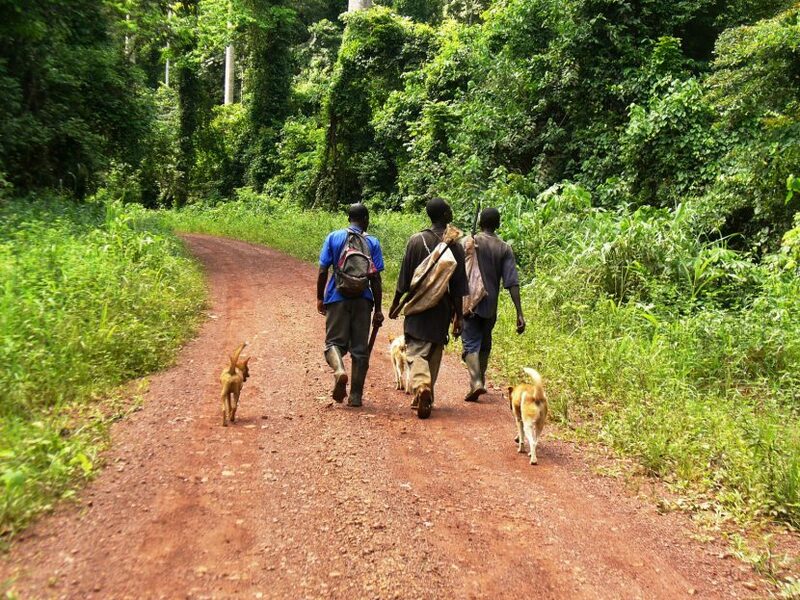 Arcilla was camping in the forest with special permission from the Ghana government to conduct research on the impact of logging on local wildlife populations. During the two-year project, she often slept outdoors so that she could start work before dawn, when the forest’s array of beautiful birds chirp to life, greeting the sun. No one else was supposed to be there at night. Arcilla, a postdoctoral research associate in the Biodiversity, Earth & Environmental Sciences Department in Drexel’s College of Arts and Sciences, reported the illegal loggers to the authorities, but she had little hope that anything would come of it. Hardly a day passed in the forest without her or someone on her team seeing evidence of illegal activities. 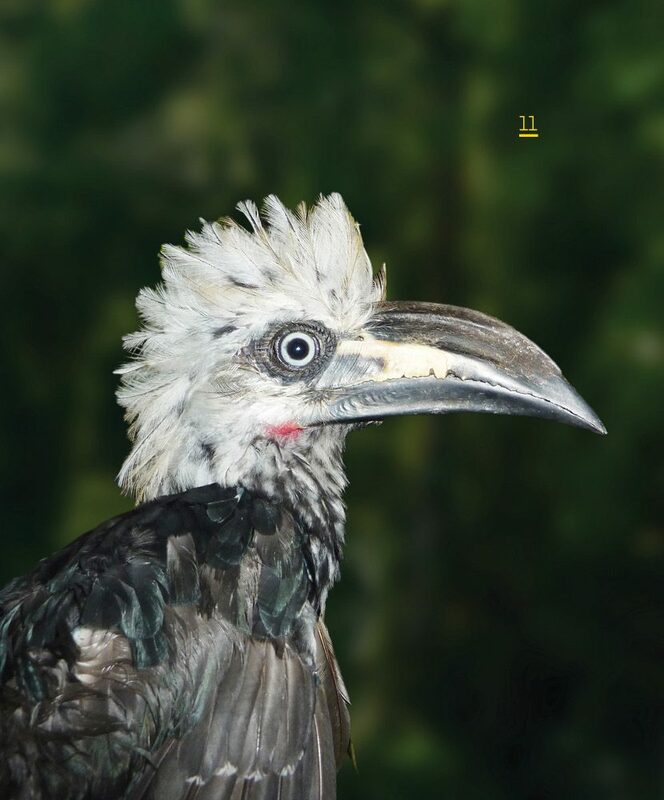 Arcilla had originally planned to study just the effects of legal logging on the understory bird populations, but she quickly saw that illegal logging was a major problem, making up as much as 80 percent of Ghana’s logging activity. 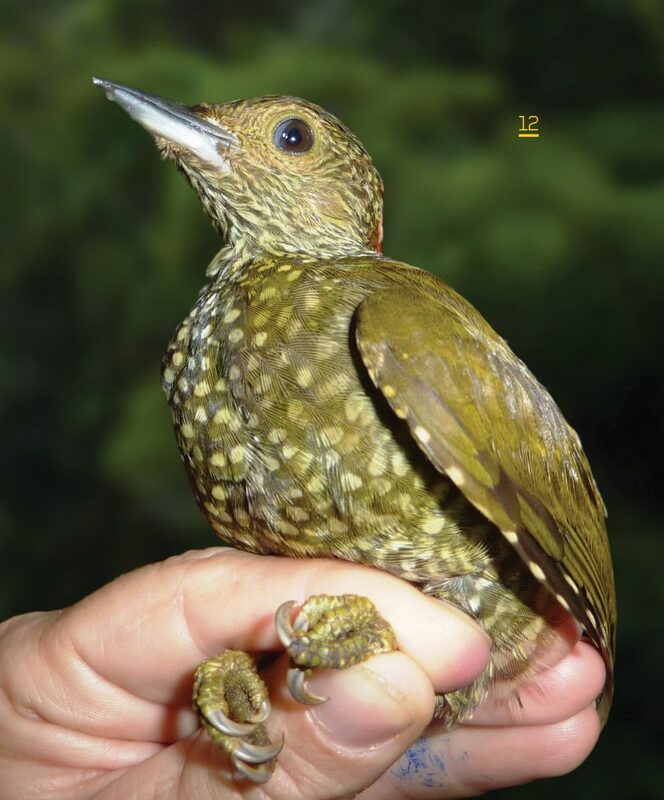 Although the West African nation is a peaceful, vibrant democracy, enforcement of its forestry and wildlife laws is extremely weak, a fact Arcilla and her co-researchers uncovered in a study that sheds light on the serious effects both legal and illegal logging are having on the country’s understory bird populations. 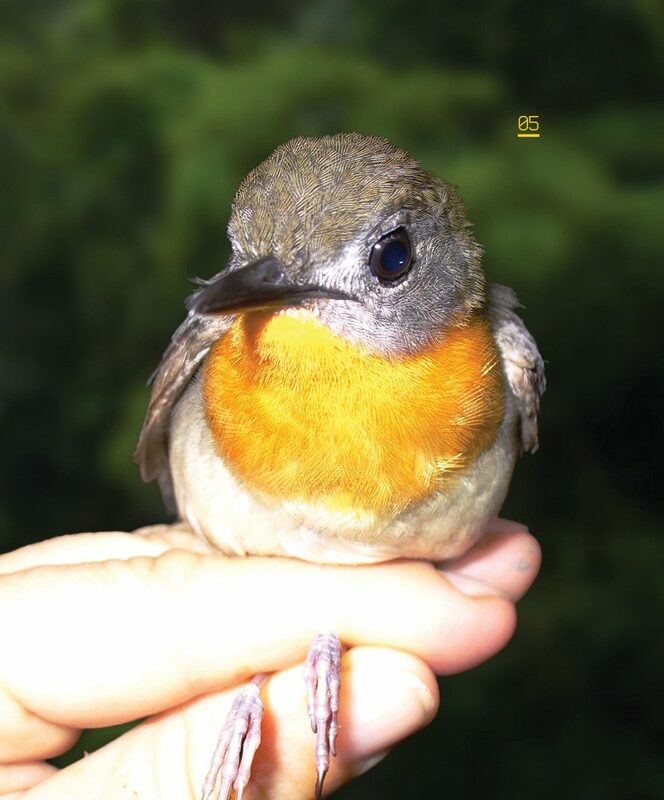 The study, published last year in Biological Conservation, compared data collected by Arcilla between 2008 and 2010 to a previous study of the forest’s birds 15 years earlier, from 1993 to 1995. 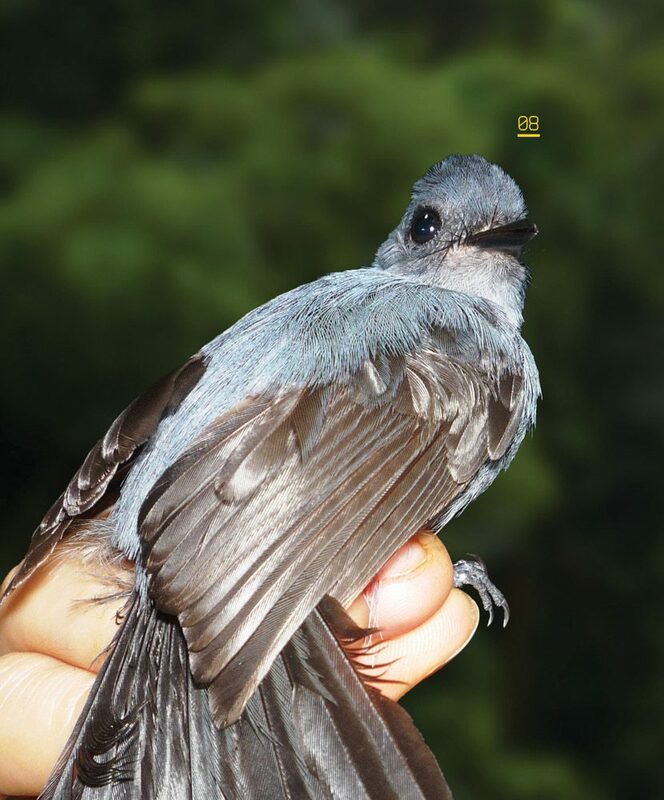 Comparing her findings to the earlier data gave Arcilla a rare chance to measure the long-term effects of logging activities on forest birds, and the results were alarming. 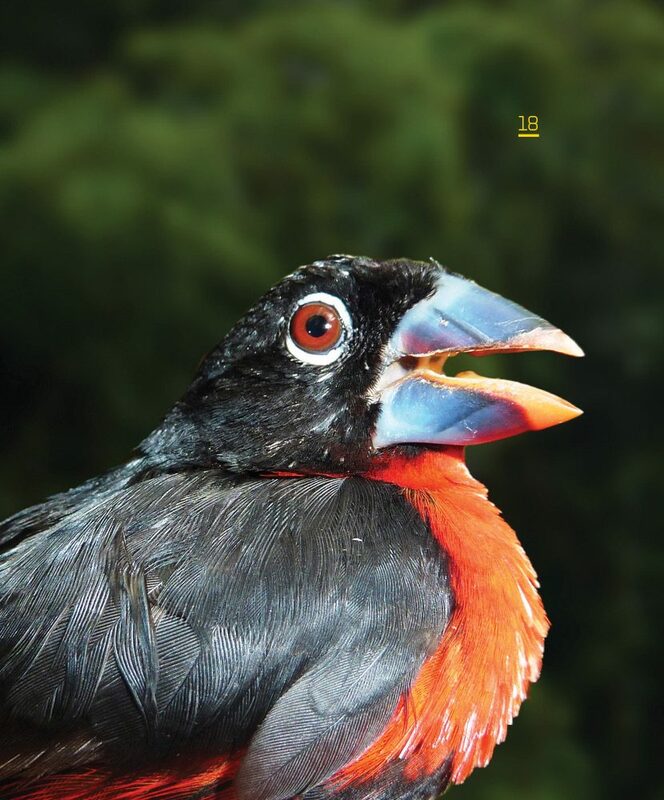 Between 1995 and 2010, the level of legal and illegal logging in Ghana’s forests shot up more than 600 percent, and over half of Ghana’s birds disappeared. Environmentalists everywhere have taken note. 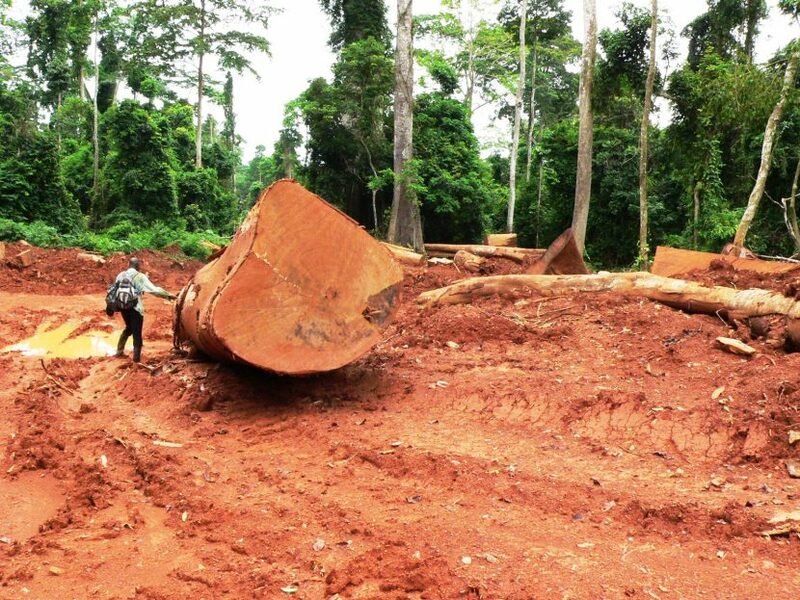 An online petition asking the president of Ghana to crack down on illegal logging has garnered more than 40,000 signatures, and the results of the study have been published by media around the globe. Growing up on the central coast of California, Arcilla was enchanted by nature in wild places such as Big Sur and Yosemite. In high school she won a scholarship to study in Germany, which sparked her love of travel. Marrying the two, however, would have to wait until after she earned her undergraduate degree from Yale University. She had her eye on medical school until four years in the Peace Corps as an environmental protection volunteer took her to the tropical Pacific islands, the Caribbean, and Gabon and Togo in tropical Africa. Her experiences during those years convinced her of the urgency of working to understand and protect the planet’s increasingly imperiled wild nature. 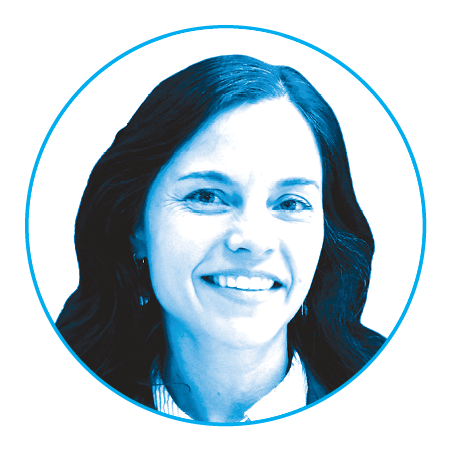 So she pivoted her career and academic goals, earning a master’s degree in natural resources from Cornell University, and her PhD in wildlife ecology and management from the University of Georgia. 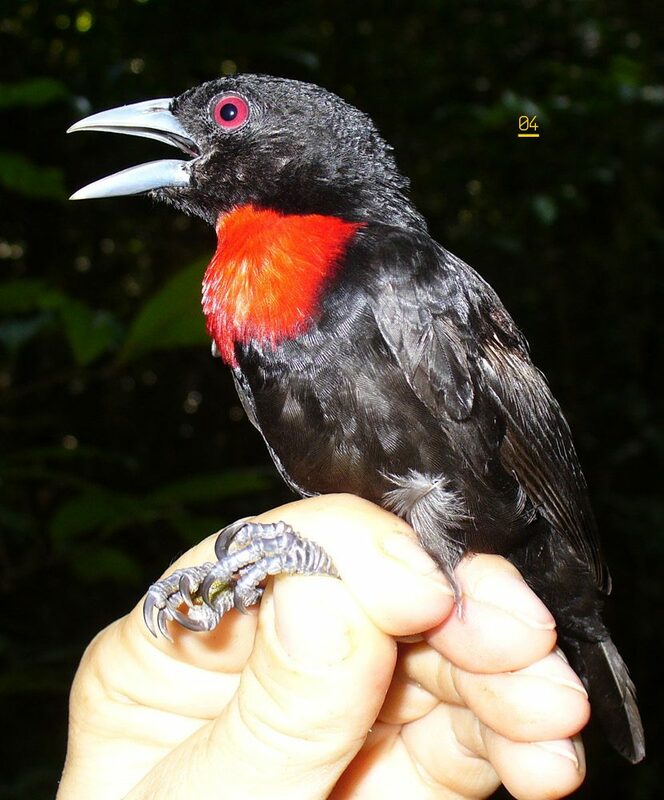 For her dissertation research she went to the Peruvian Amazon to study the effects of logging on birds. 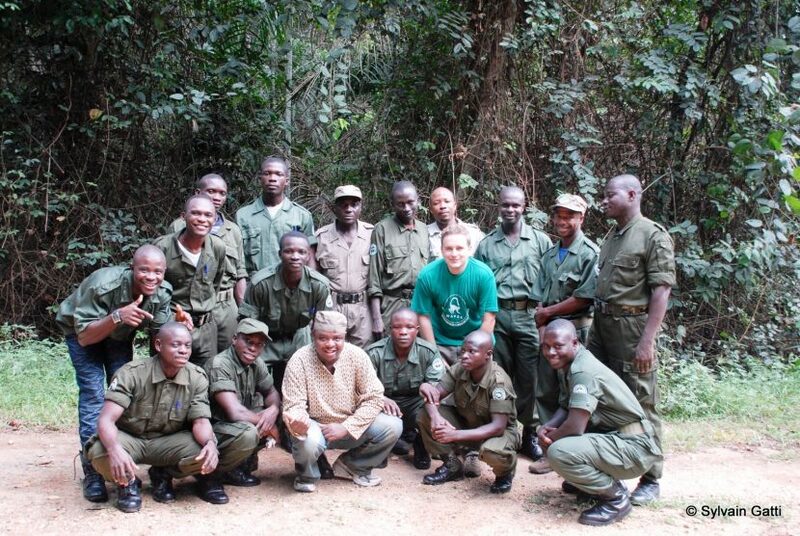 In 2008 she landed a job in Ghana with the Zoological Society of London working closely with logging companies to monitor the impacts of their practices on the forests and wildlife. 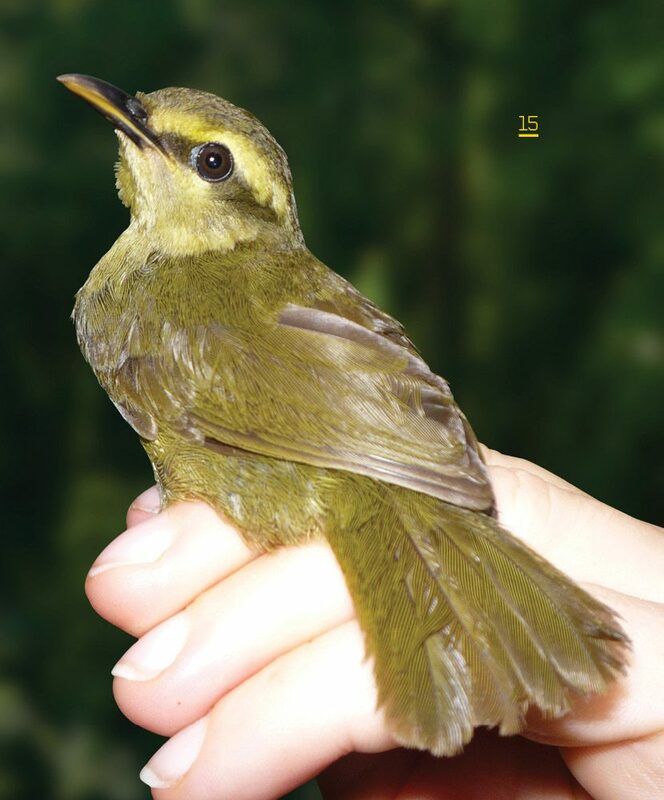 She used the two years she spent in the field there as the basis for her forest birds study. It’s important to note that controlled, minimal and carefully managed logging, while possibly disruptive to an ecosystem, can be sustainable, says Nat Annorbah, a Ghanaian who helped Arcilla set up her research project. He is the author of a new study, related to Arcilla’s, which shows that African Grey Parrots have nearly been wiped out in Ghana due to habitat loss and the pet trade. Mammals and amphibians also are suffering. Arcilla’s team found mammal abundance five times lower in logged forest compared with unlogged forest, and she’s not the only researcher to document problems in Ghana’s forests. Sylvain Gatti, a French primatologist who conducted transect surveys for mammals as part of Arcilla’s team, found 13 times more evidence of poachers (gun cartridges, snare traps, hunting camps, etc.) than evidence of mammals (tracks and feces) in logging concessions. Previous research by British primatologist John Oates and colleagues documented the global extinction of an endemic West African monkey from Ghana and neighboring Côté d’Ivoire due to the combined effects of uncontrolled hunting and habitat loss; many other forest primates, including Western chimpanzees, teeter on the brink of extinction in Ghana. Gilbert Adum, a Ghanaian graduate student who conducted amphibian research alongside Arcilla’s team, found that the habitat loss and damage in Ghana’s forests was threatening native forest amphibians and drawing invasive amphibian species into their domain — another clear indication that Ghana’s forest reserves are in danger, Arcilla says. Adum is now executive director of Save the Frogs! 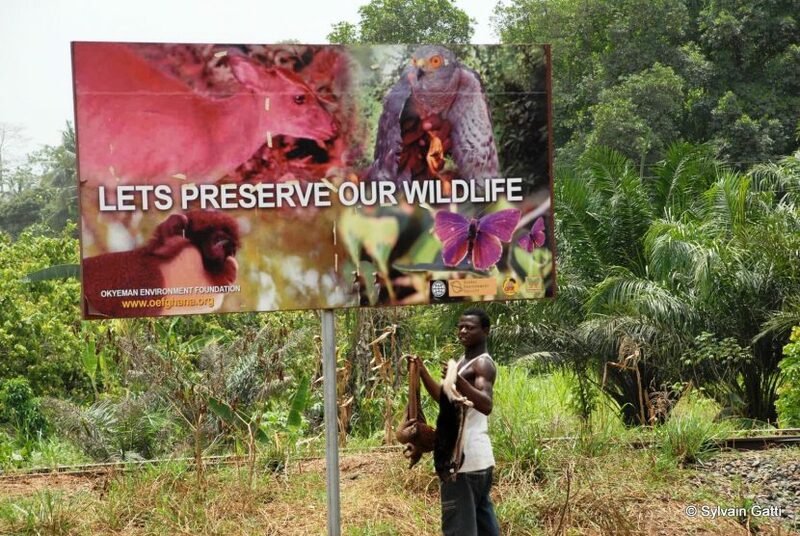 Ghana, an organization working to advance conservation in Ghana’s forests. “It turned out to be everywhere,” she says. 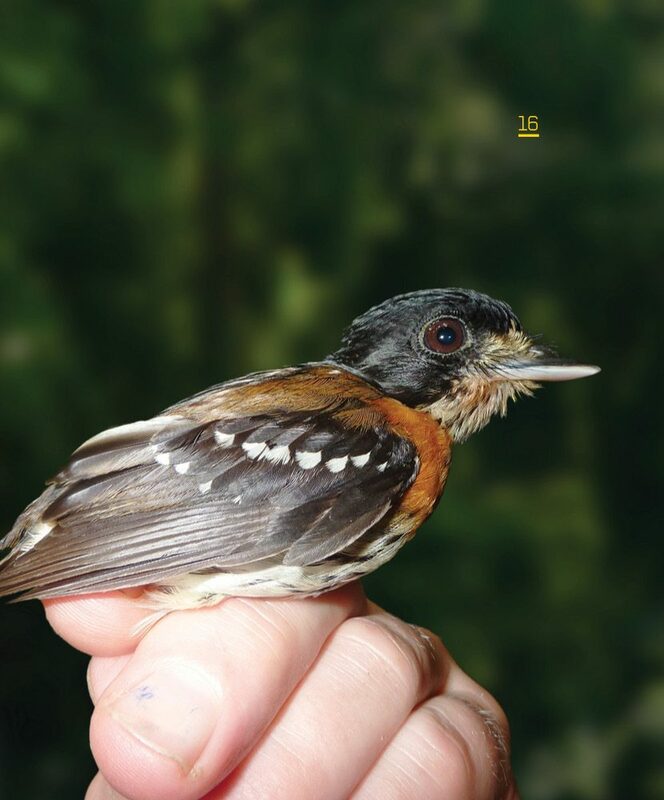 One day, when her team was in the forest doing bird surveys, a truck with a sticker on the windshield that said “CASH” rambled past with a cargo of boards covered by a tarp. The boards were clearly cut into lumber. 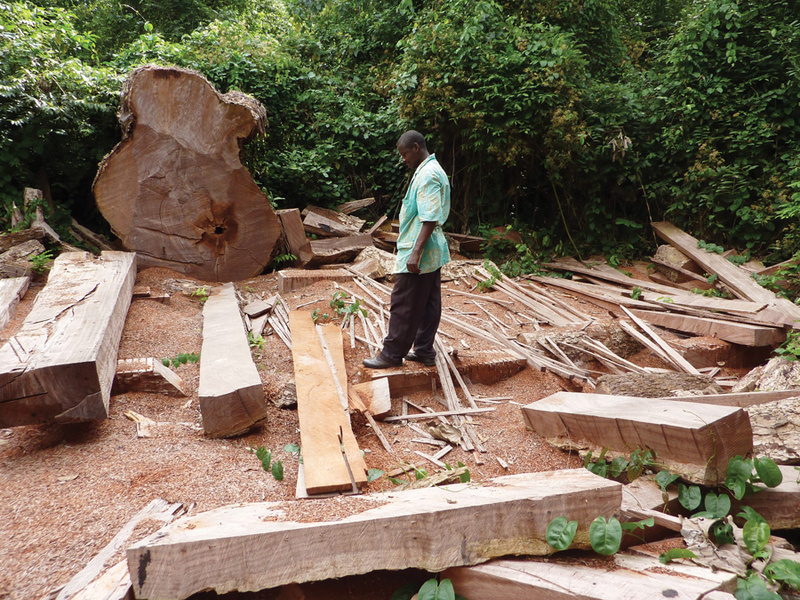 Logging — both legal and illegal — has other unintended consequences for Ghana’s forests. 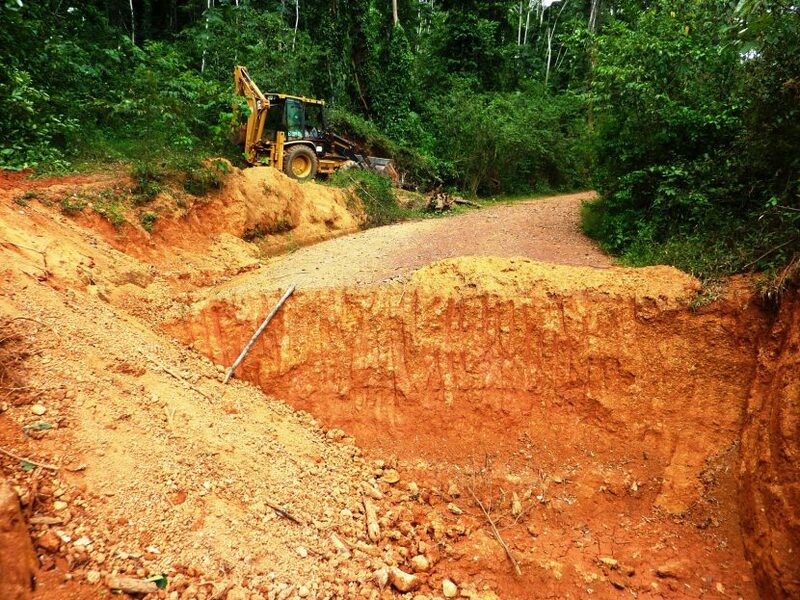 Roads built to give trucks access to the timber make it easier for poachers to enter the forest. 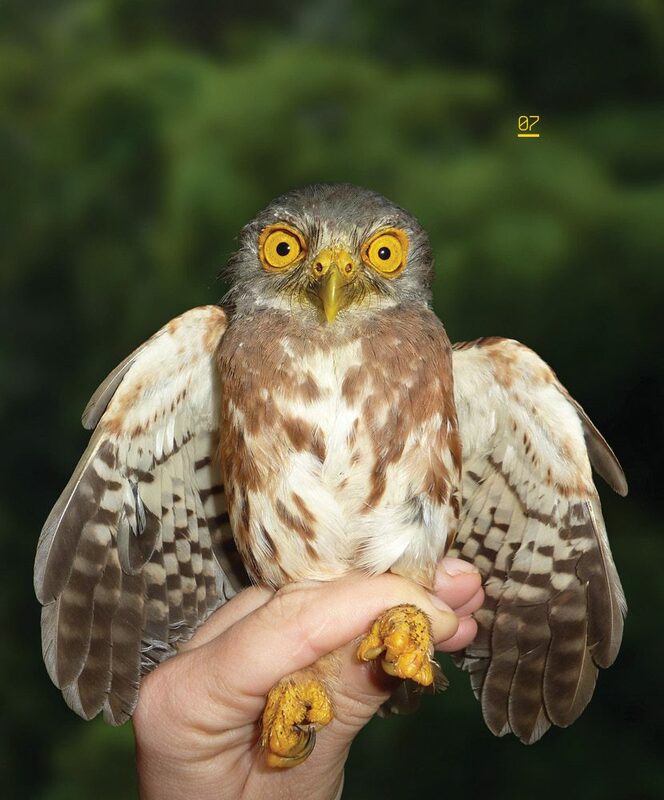 When it comes to wildlife protection, incidences of law enforcement are few and far between. Almost all of Ghana’s legally logged timber is exported to wealthier nations in Europe, North America and Asia, where it fetches a much higher price than it would at home. Ghana’s policy of exporting almost all of its legal timber leaves the country’s own burgeoning population — it has increased fivefold in the past 60 years — struggling to find the materials it needs to build. In fact, Arcilla says, there is little legal timber for sale on Ghana’s domestic market — the vast majority of it is illegal, and much of this illegal timber is sold in neighboring African countries. 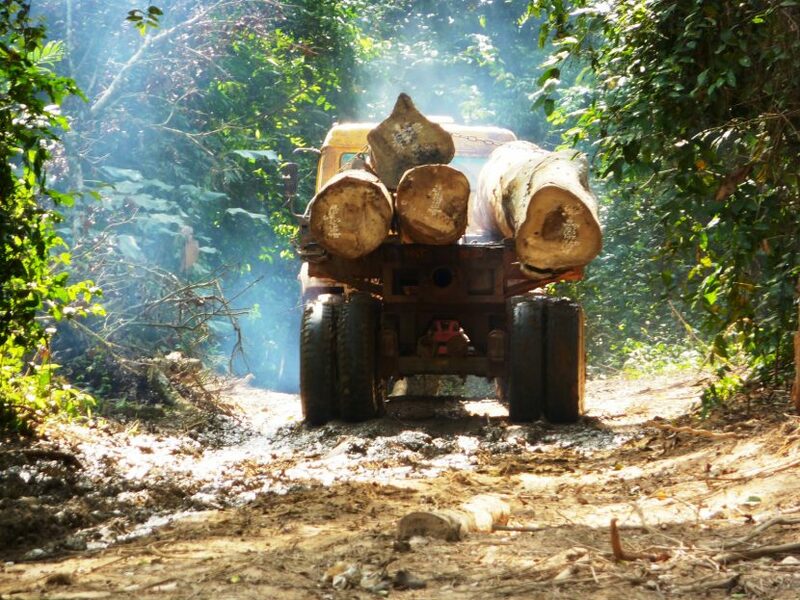 Independent studies by multiple researchers, both Ghanaian and foreign, estimate that logging in Ghana is proceeding at four times the sustainable rate. 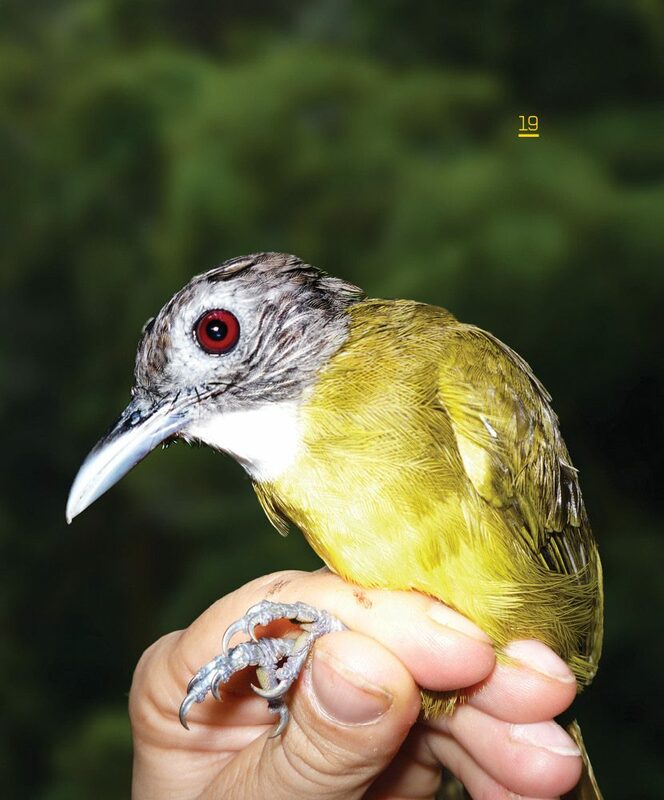 Which leaves the forest birds of Ghana with no place to go. 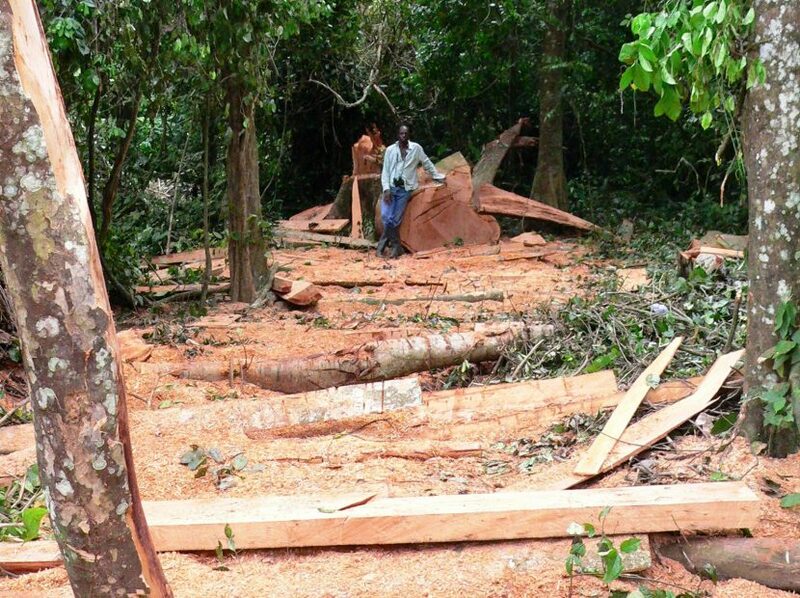 One might ask why they can’t simply fly away and relocate elsewhere, to which the answer is “what elsewhere?” Ghana has already lost 80 percent of its precolonial forest, says Arcilla. “Take away the forests, and the forest wildlife goes with them,” she says. 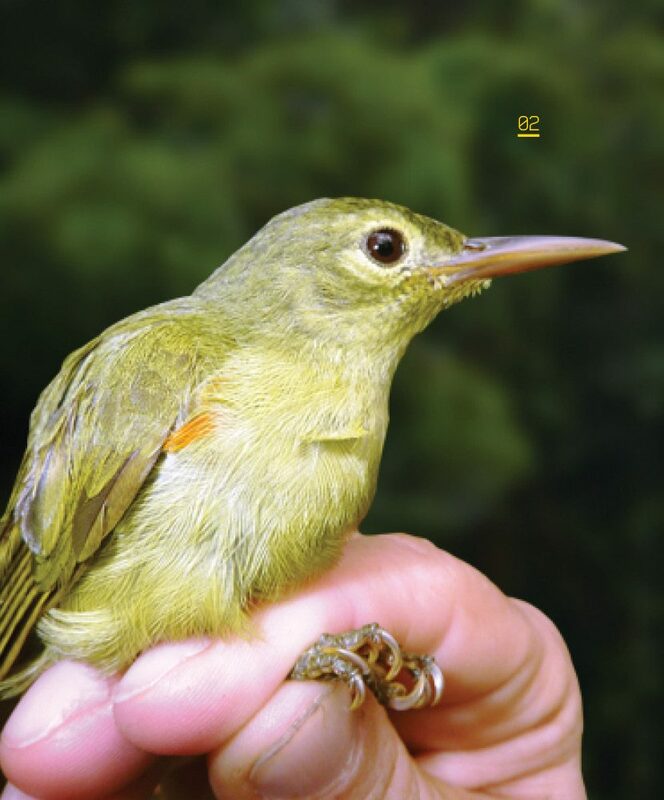 To measure the impacts on birdlife, Arcilla spent 80 days at 27 sites in 15 forests counting birds. 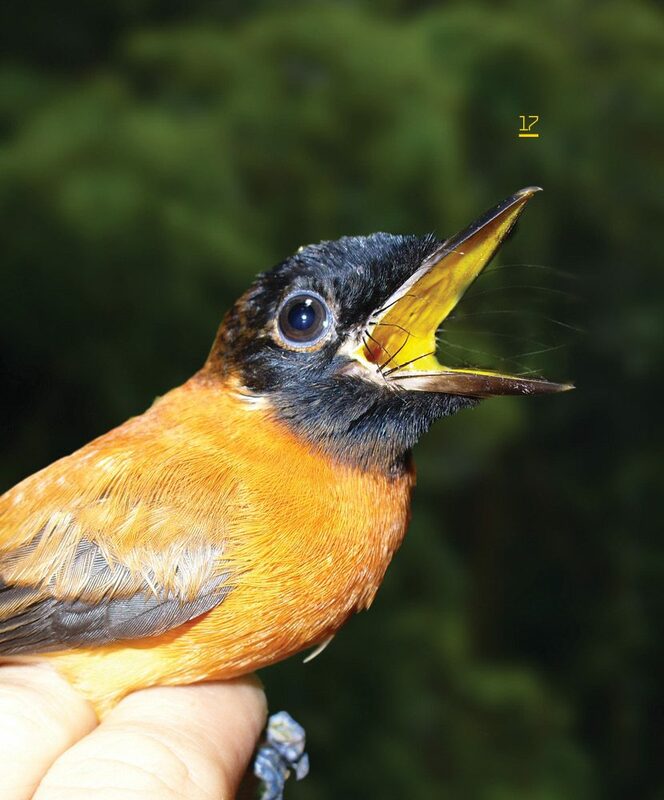 She and her team set up 10 fine mesh nets that immobilize birds without harming them and counted the birds they caught every 20 to 25 minutes before releasing them back into the forest. 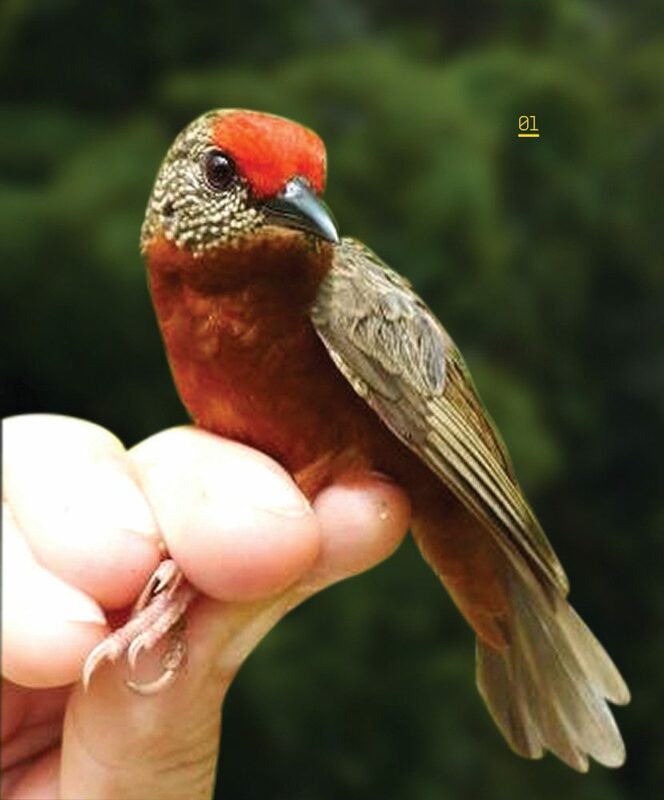 Among the species they found was the Red-fronted Antpecker, a songbird the size of a sparrow that is considered threatened with extinction in the near future by the IUCN, or International Union for the Conservation of Nature. 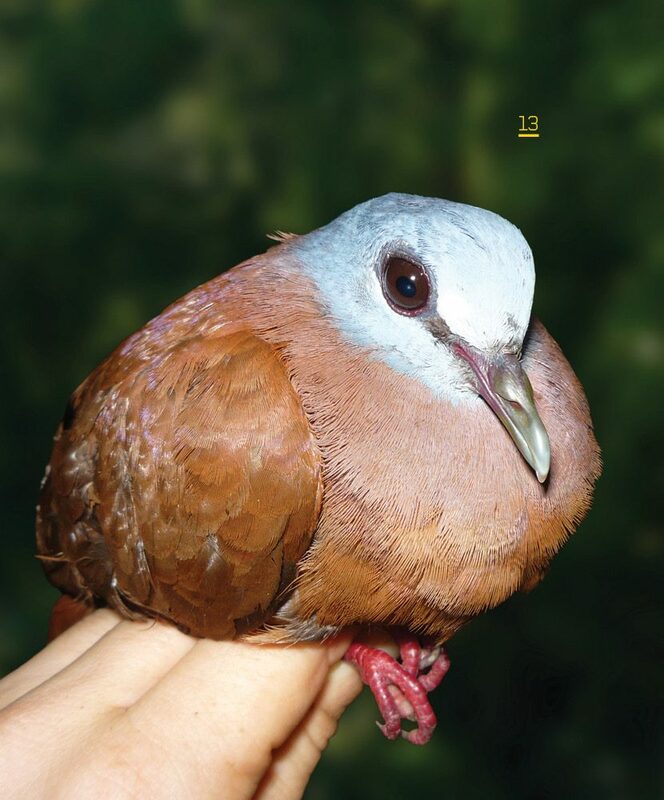 Heavily logged areas will require 50 to 100 years to recover, but some rare species could face local extinction in that time. 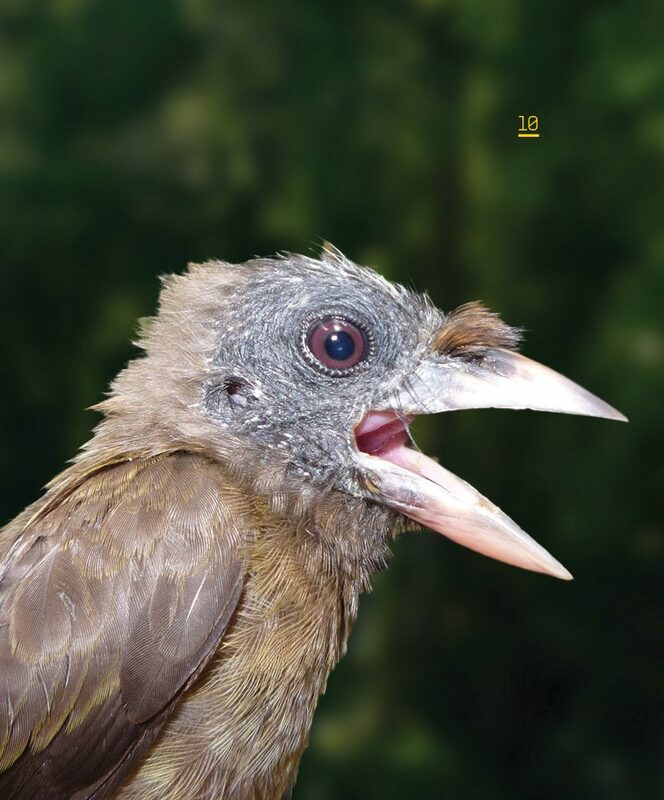 Illegal logging was far less prevalent 15 years ago, when Arcilla’s co-author Lars Holbech conducted his earlier study of Ghana’s birds in many of the same forests. 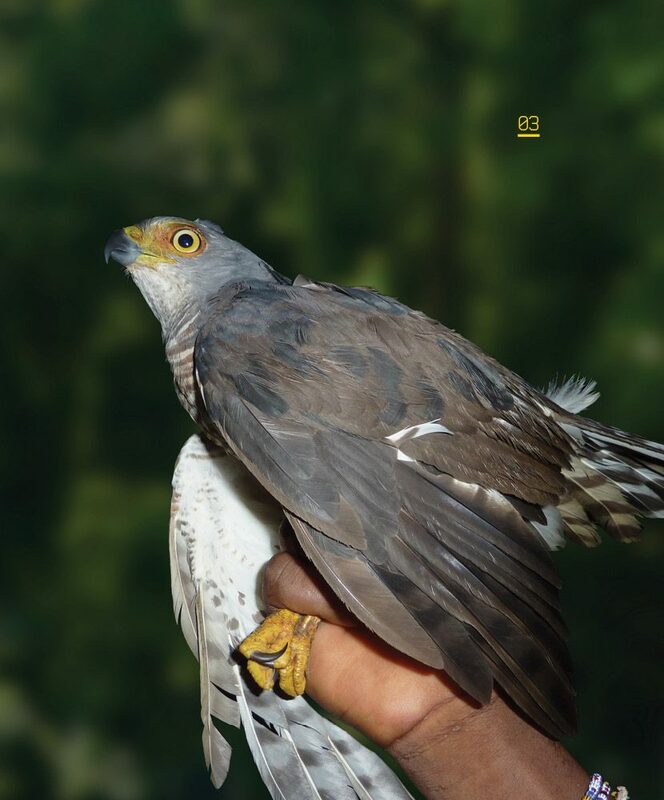 Holbech, who is on the faculty in the Department of Animal Biology and Conservation Science at the University of Ghana, says that the severe impact on the area’s biodiversity appears relatively irreversible. 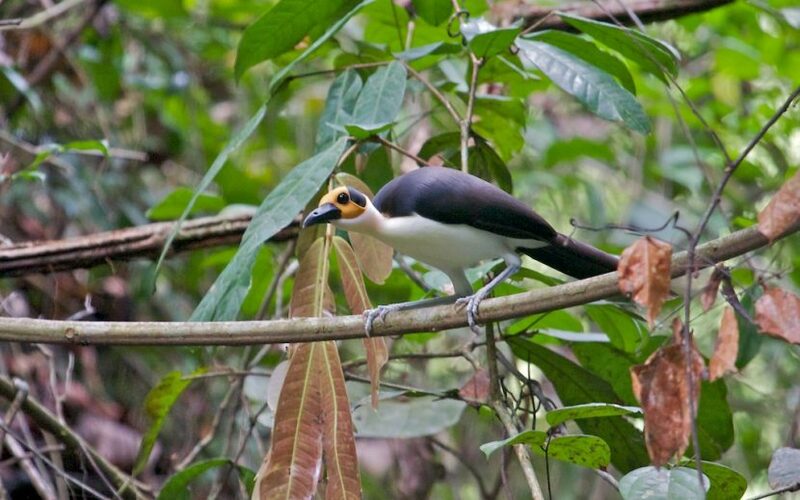 The White-necked Picathartes is a sort-of white whale for bird watchers. Thought to have gone extinct from Ghana, it was rediscovered in 2003 by American museum collectors — sparking efforts by the Ghana Wildlife Society to protect the species in the forests where it has survived. 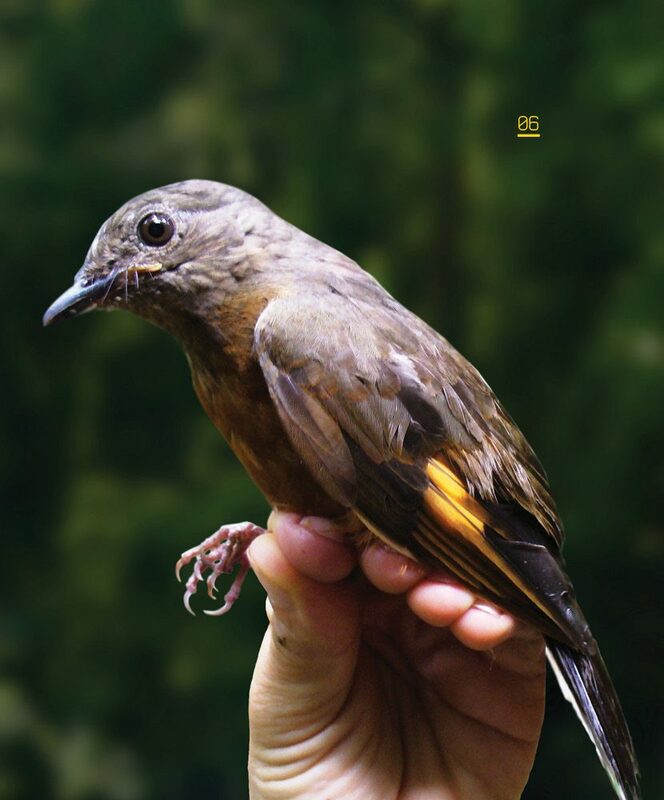 To Arcilla, at least, the bird provides a symbol of hope for all of Ghana’s wildlife. Limiting the timber trade is easier said than done, of course. Ghana’s economy, like many in Africa, is dependent on its natural resources. Ghana is Africa’s second-biggest producer of gold after South Africa, and it’s also rich in diamonds, bauxite and oil. But the government was forced to seek a loan from the International Monetary Fund last year and the recent plunge in oil prices has worsened the country’s economic options. On the other hand, tourism has been growing in Ghana and is an increasing source of revenue, Arcilla notes. Back to the White-necked Picathartes: It’s a very charismatic bird and very rare — only about 10,000 exist. “People will pay thousands of dollars to join birding tours to come see them and other African wildlife,” Arcilla says. But ecotourism alone can’t replace logging revenues, Arcilla acknowledges, and investments are needed to motivate governments to keep forests standing. 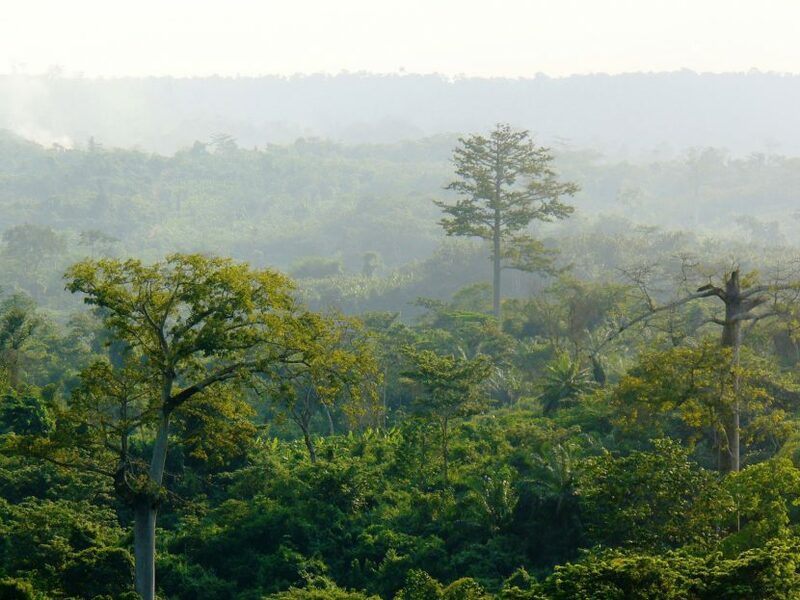 A big step in this direction was recently taken by the neighboring West African country of Liberia, which made a deal with Norway to accept payments to shift from logging its forests to protecting them, while including forest communities as beneficiaries. Liberia’s partnership with Norway is an example of an approach called “direct payments for biodiversity conservation,” which has been used in other places where poverty is an obstacle to conservation. 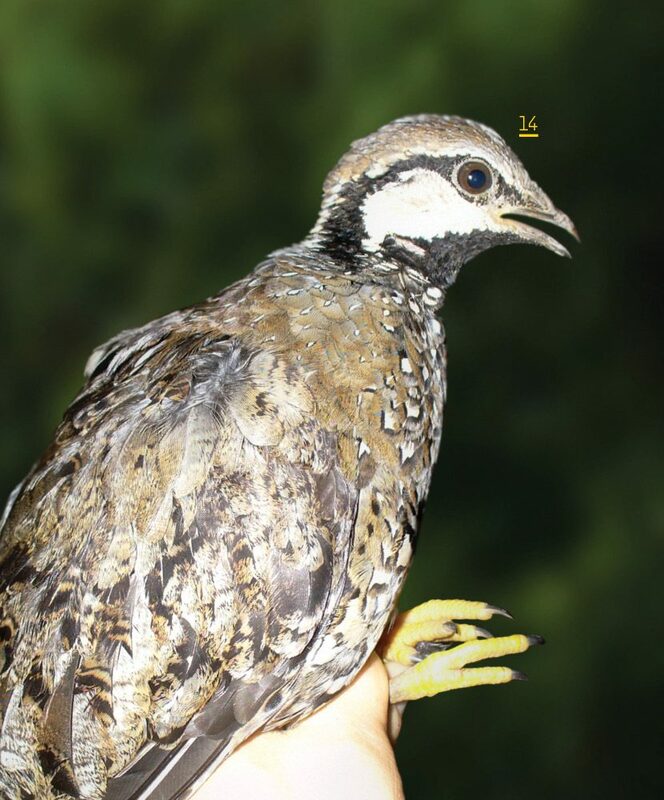 In Cambodia, for example, local farmers and hunters were rewarded for safeguarding the nesting sites of nine bird species threatened by the collection of eggs and chicks. 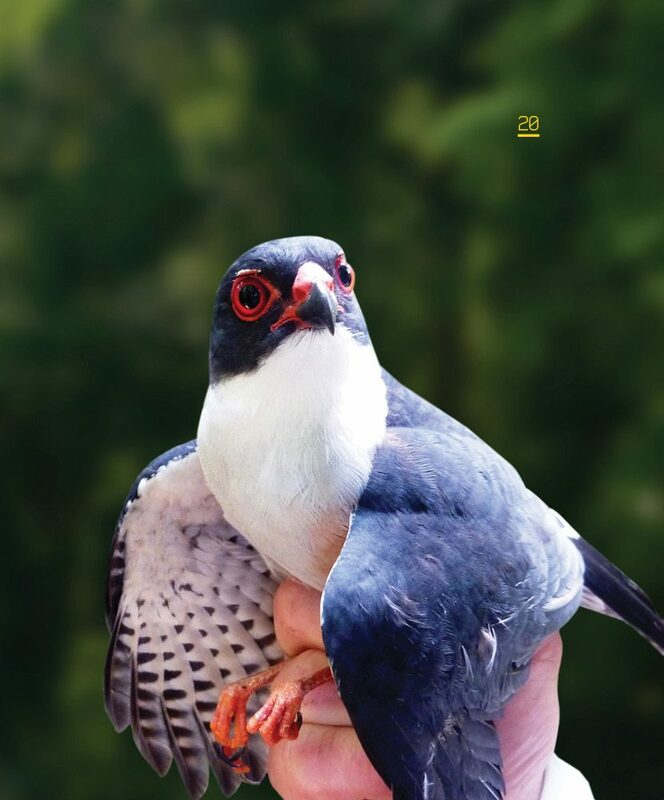 Since the program’s inception in 2003, it has protected more than 2,700 nests over more than 1,200 miles of habitat. Local people were directly paid about $65 to $120 per nest and the overall program cost $30,000 a year to operate, making it relatively affordable. 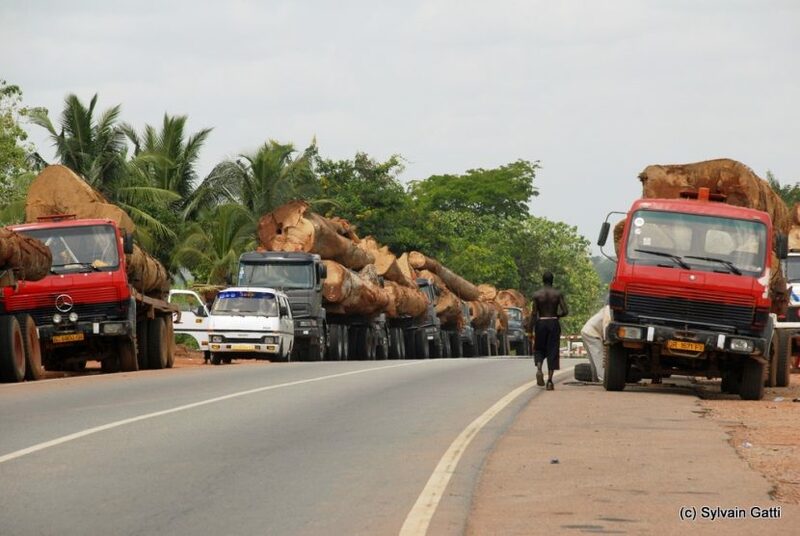 In Ghana, one idea that might work would be to pay residents to patrol the forests or to gate and maintain road closures after logging company trucks depart, so the roads can’t be used by illegal loggers. The problem is not going to go away by itself, says Arcilla. But if urgent, effective action is taken, she says, and those working for forest conservation in Ghana receive the help and support they need, Ghana’s remaining rainforests can be saved. 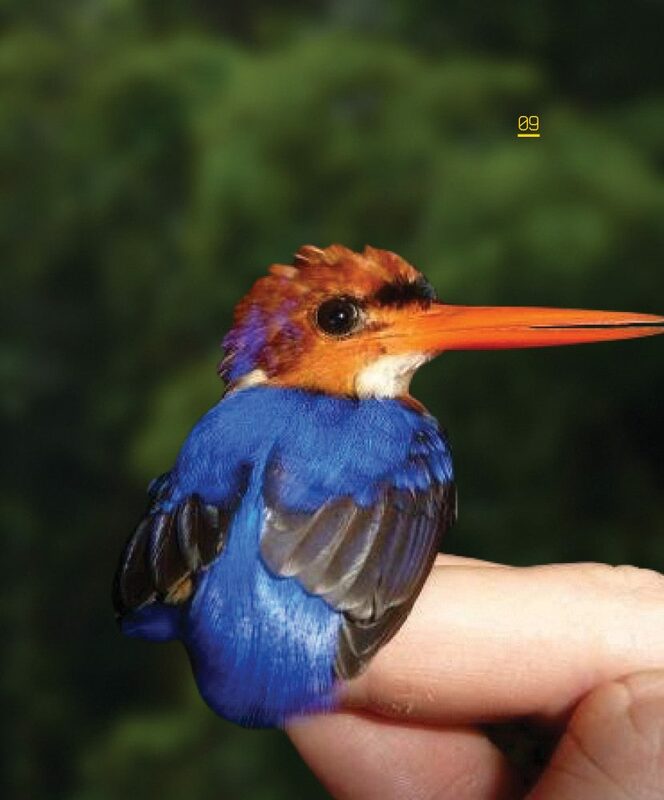 During the two years that Nicole Arcilla spent netting and counting Ghana’s birds, she collected 20,000 photos, mostly of birds and other wildlife. 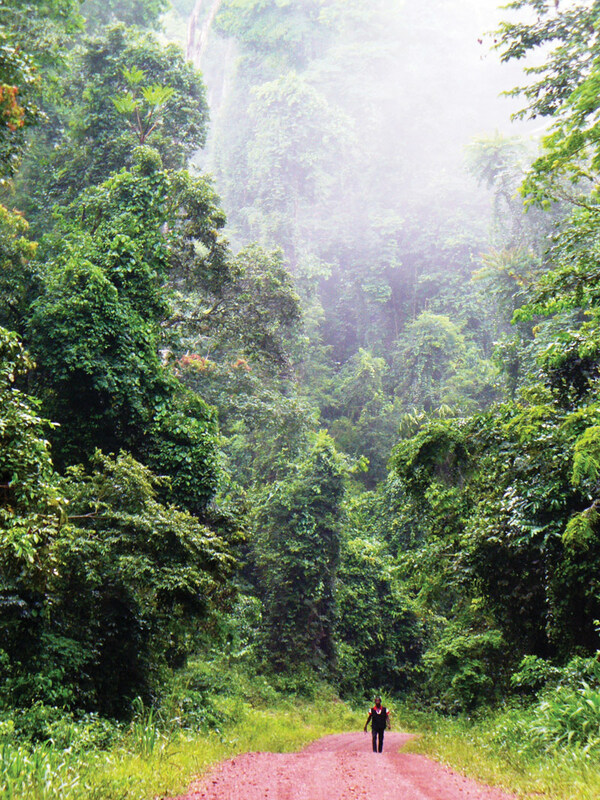 Many of the species native to Ghana’s forests could not survive outside the forest’s canopy.